Pupils from Norham High School in North Tyneside got on board with learning about different career options as part of the school’s partnership with Go North East. 30 pupils visited the Go North East depot in Gateshead as part of the Education Challenge programme led by the North East LEP, which is designed to bring employers and schools together to help students understand how what they learn at school can be applied in the workplace. The schools taking part are Norham High School and Churchill Community College in North Tyneside, and Excelsior Academy in Newcastle upon Tyne. 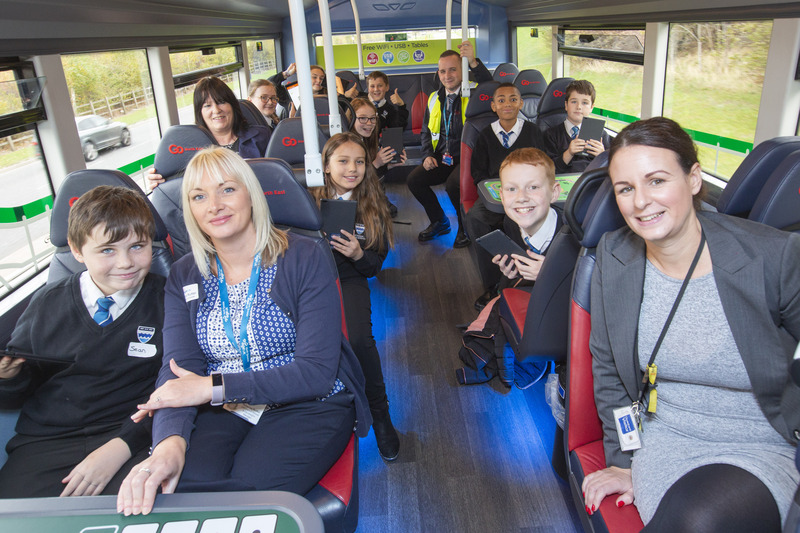 The students were driven to the Go North East depot on a double decker bus, before having a tour of the depot and meeting people who work in a number of different job roles within the organisation. The Education Challenge aims to reduce the gap between the North East’s best and lowest performing schools and to help all schools in the region achieve ‘good’ or ‘outstanding’ OFSTED ratings. By bringing schools together with local employers, the programme enables profound employer engagement opportunities for students, addressing local skills gaps and driving social mobility. 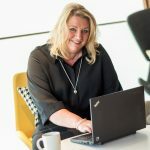 This pioneering approach puts projects co-developed with industry at the heart of the curriculum, making learning in school relevant to the workplace, raising students’ engagement, aspirations and attainment, equipping them with the skills employers are looking for and preparing them for further and higher education, apprenticeships and their future careers. 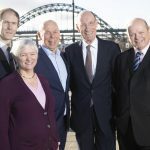 National Apprenticeship Week – What next for the North East?